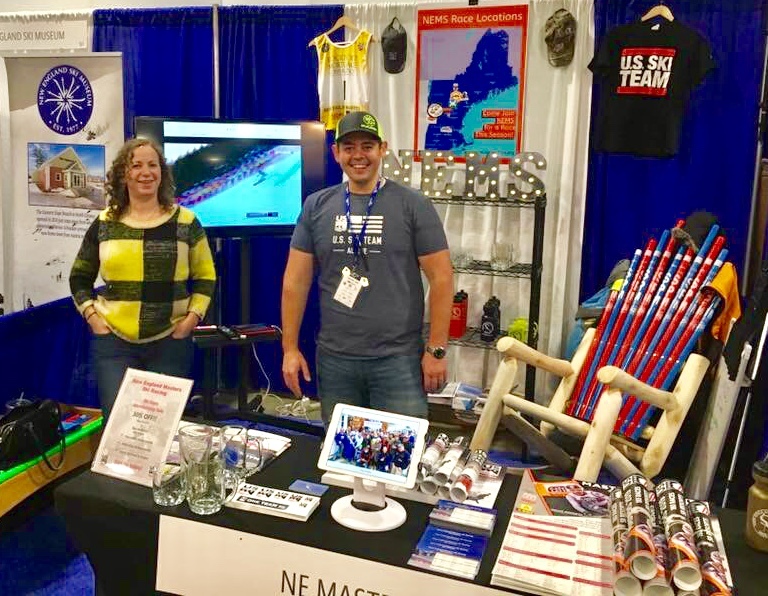 NEMS Goes to The Boston Ski Expo! 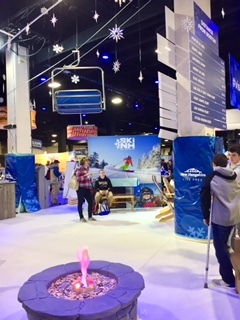 If you have ever attended a ski expo, whether in Boston, Denver, New York or elsewhere, you know that it is essentially a sensory overload of all things related to the ski & snowboard industry. In other words, it’s complete chaos, but in a fun and exciting kind of way! 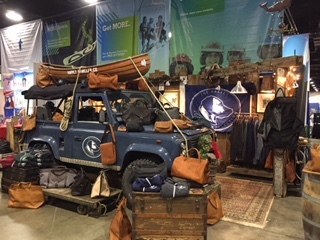 You literally have hundreds of vendors, representing anything closely connected to the industry, spread across a massive floor space and they are all trying to get your attention (and your money). Now, when I say anything, I mean anything! For example, I found it ironic that T-Mobile was at the Boston expo this year. Not because they are a cell phone company, but rather because everyone I know that has T-Mobile always complains about how terrible their service is on the mountain when they are trying to check Live-Timing! That’s just one example, but there are usually a few more that can leave you scratching your head in confusion when you walk by. 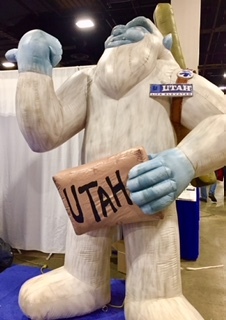 Kidding aside, there are a ton of great companies at the expo each year that give attendees a glimpse into what is happening across the industry. From capital improvements at resorts, to the newest fashion trends, and even the newest technology, it’s all there under one giant roof. 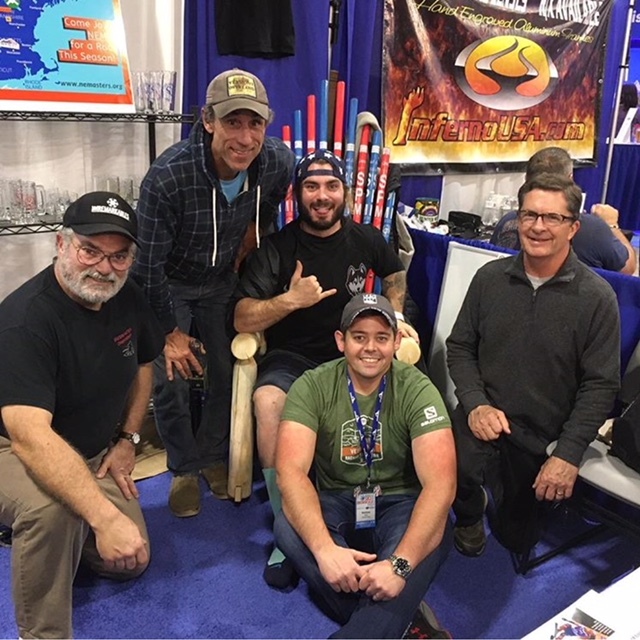 In the middle of it all was the hottest booth at the expo this year…the NEMS booth! 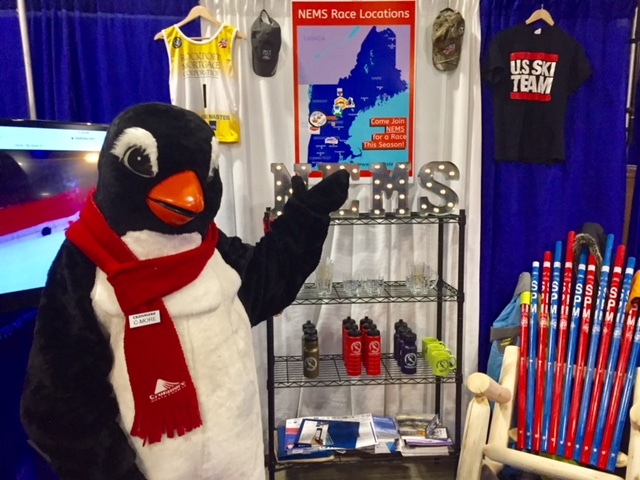 This year NEMS had the pleasure of being located in the Maine section next to Sunday River, Sugarloaf and our friends at Shawnee Peak. So if anyone says that NEMS doesn’t spend enough time in Maine, I would just refer them to the four crazy days we spent there in November, plus the one day at Shawnee Peak we have scheduled in February of course! Anyways, the expo, in many respects, is a competition between the Marketing departments of every company in attendance. As an attendee I absolutely love it, but as a vendor it gives me heartburn. 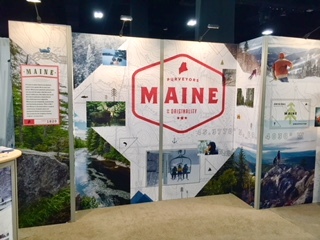 Thankfully, over the last three years NEMS has been investing in our booth for the expo and this year our booth looked great! We even sold some NEMS merchandise. Go figure! Overall it was a really good showing at the expo for NEMS this year. 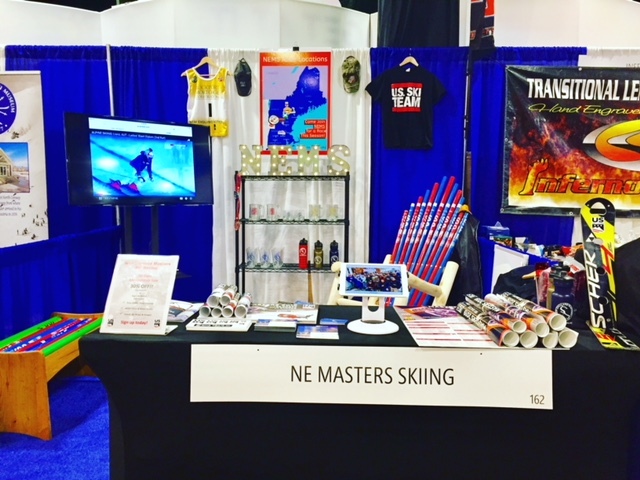 Not only did our booth look great, but we continued to build our brand awareness within the ski community. We even signed up a few new members! More on that in just a moment though. 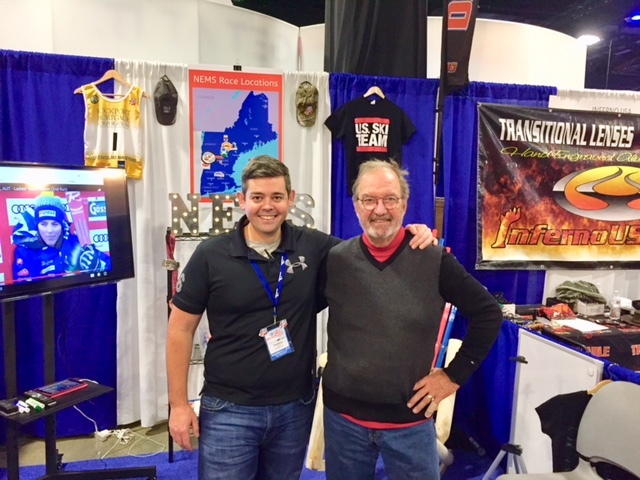 Being able to promote the NEMS brand to such a broad and diverse group of people at the Boston expo is such a huge advantage for us. 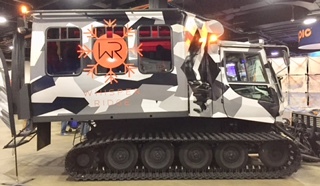 In addition to some key players in the industry, many of the venues we race at, and the business partners we are connected with, are also in attendance. Layer on the over ten thousand people (yes, that’s 10,000+ people) that visit the expo during the course of four days and you could not ask for a better platform to showcase NEMS. While we have made great progress here we still have a lot of work to do, but I am excited about where we are headed. You must be doing something right when a penguin stops by, right? Now, remember those new members I mentioned? In addition to brand promotion, we also use the expo to try and sign up new racers. This year we signed up eight individuals, a few even have some pretty solid racing experience. 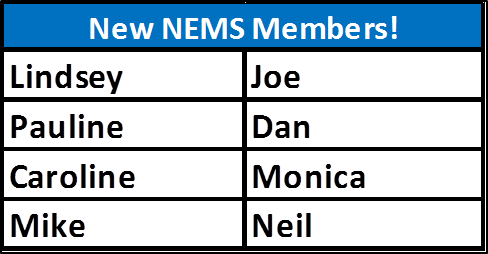 I am always excited to introduce new people into our NEMS community and I am very much looking forward to seeing them out on the hill this season. So welcome to the family! 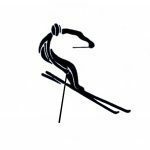 We hope you are as excited about the upcoming season as we are. Last, but certainly not least, I want to give special thanks all of the volunteers who helped out at the NEMS booth this year. 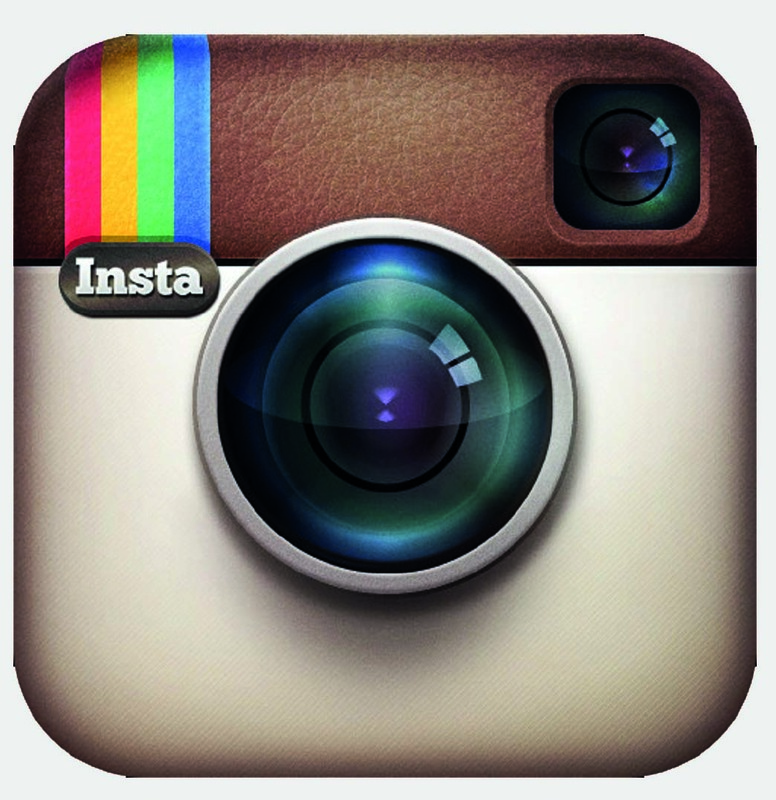 Our success at the expo does not happen without you being there.